The latest series of thinkBIM gave product manufacturers a platform to be heard - and to be questioned. The discussion that followed has been up there with the most passionate of any thinkBIM series I have attended. The good news for manufacturers is – we’re making progress. More designers and more contractors are wanting to learn about our BIM content and process. All keen to see how this could benefit their business and how we could work with them in future. So, when thinkBIM asked me to host roundtables at the #GreenBIM half-day event I jumped at the chance. The topic I chose related to manufacturer BIM content and a recent post I wrote on the subject: Why Do Specifiers Ignore Your BIM Content? Talk to your specifiers before investing. Don’t go crazy with the 3D! Visuals are now used by contractors to help win bids. Consider the possibility of using BIM objects to create your own visuals for marketing purposes. How do the costs compare to traditional product photography? What data should manufacturers provide? When it comes to Level of Information (LOI), what specific data do Facilities Management (FM) need? Manufacturers can provide COBie data, but does this meet FM and client requirements? The client or FM should drive this. It would be good to have a manufacturer / FM discussion about the data at a future thinkBIM event. It was clear from discussions about my Guide to BIM Object Data that manufacturers need more help in this area. Some manufacturers are providing data but not always relevant data, and not always to the correct values. The group agreed that manufacturers need to address this if the data is to be of use further on in the construction process. A good starting point would be to get the Guide to BIM Object Data into the mainstream, possibly via the BIM4M2 group. Thanks to all who contributed during these sessions. I look forward to continuing the conversation at future thinkBIM events. 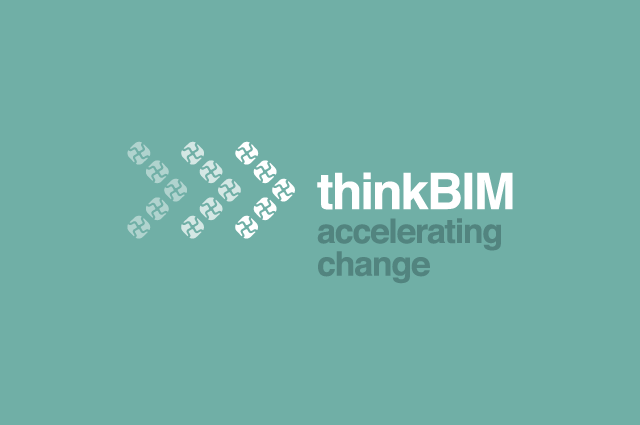 Share thinkBIM Manufacturer Roundtable Feedback with friends and colleagues.